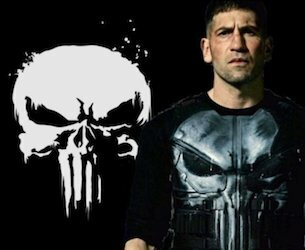 The baddest and most of the marvel characters, Punisher aka Frank Castle. He lost his wife and child and out to find who killed them. On the outside a tough super hero. On the inside a man driven to his life of violence by the loss of his wife and daughter. Frank was former army operative out to discover what happened to his wife and daughter and reveal what he was forced to do in the army He is tough, but human like. No fancy lawyer daredevil type the punish is a real man out to punish those who cross him or do wrong. Find Marvel Punisher Costume ideas for adults below. 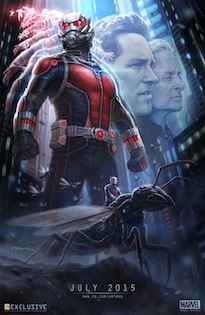 Click here to see more Marvel costumes. 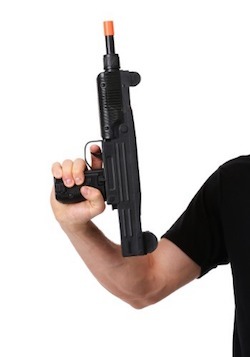 Luckily, this Toy Uzi 9mm Machine Gun gives a warlike appearance…without all that war. Honestly, on Halloween only one battle should be waged: the war on one’s health. Of course, the weapon is hundreds of mini-sized candy bars. But we’re all for authenticity. So strap this plastic piece to your already tough looking costume and prepare to have people hit the floor when you pull its trigger (because realistic machine gun sounds emit from it!). And while they’re down there, you may want see if they have any bite-sized morsels in their bags that you need to confiscate. Click here to get Frank’s weapon prop. 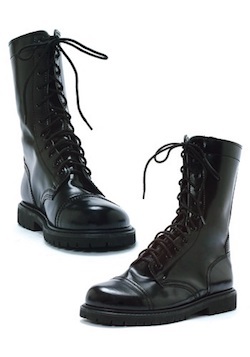 The name Adult Black Combat Boots is kind of a misnomer. Well, they’re definitely black boots. But when we say ‘adult,’ we’re only talking about your shoe size. Maybe you’re just a kid with two big feet and a dream. We want to be clear: these boots are for you, too. If you want to be a ruthless anti-hero, you definitely want to emulate Frank Castle. 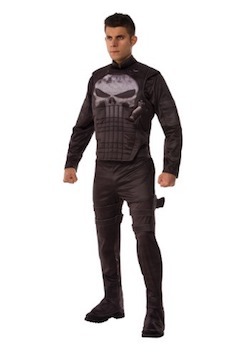 This Womens Punisher Costume brings you the finest in villain vanquishing attire. Based on the Marvel Comics anti-hero, the form-fitting jumpsuit comes with the deadly skull symbol designed right into the front, so you can start your foray into the superhero game with a bang. The belt comes with pouches on it, so you can look ready for a fire fight no matter where you are, whether that’s the crowded streets of New York City, or just at a costume party. Just make sure that you come armed to the teeth, since those baddies (or other costume party goers) won’t go down without a fight! Click here to get the Marvel Punisher Costume for Women. 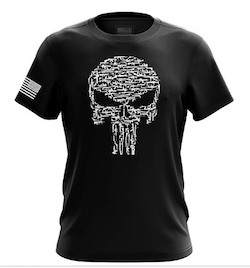 Click here to get Punisher T-Shirt.